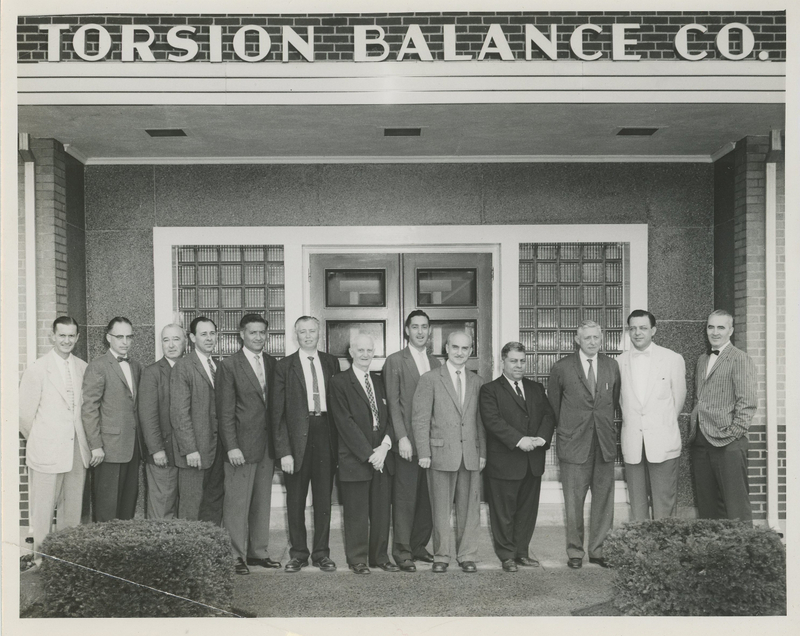 Five years later, The Torsion Balance Company was organized under the laws of the State of New York by filing a. Certificate of Incorporation on January 7, 1902. The Corporation had its principle place of business at 92 Reade Street, New York, New York, and a plant in Jersey City, New Jersey until May of 1949 when both the New York office and the Jersey City plant were moved to New Jersey in a new factory which was erected in Clifton. The company has continuously manufactured and sold Torsion Balances. 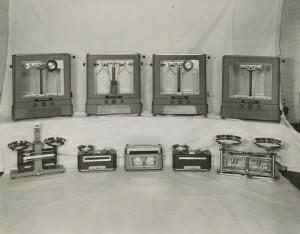 The principal markets for the Torsion Balances were with the retail druggist who used it in compounding prescriptions, and with users who needed a precision weighing device that could be used under adverse conditions that would quickly ruin balances with knife edges or friction bearing. 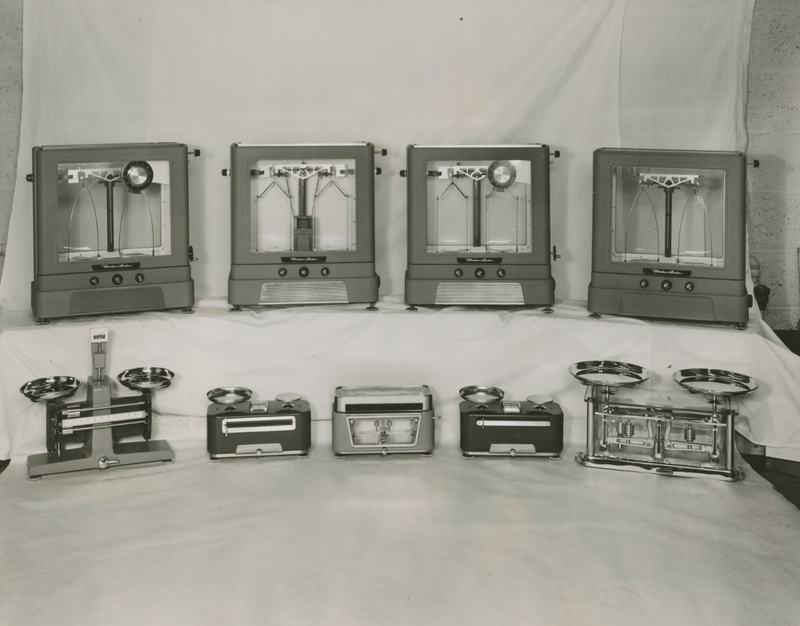 On February 8, 1915, The Torsion Balance Company bought the business carried on under the name of Christian Becker which was engaged in the manufacture and sale of analytical balances. This purchase included the right to the use of the trade name “Christian Becker”. The acquisition of Christian Becker offered opportunity for the introduction of the Torsion Balance into laboratories as a balance less sensitive and less expensive than the analytical balance, but one for which there was a need. Over these succeeding years, the sales volume on Torsion Balances for this purpose was built up until it was second to the drug market which was the best market for the Torsion Balance. Additional markets for the Torsion Balance were found in the dairy industry, where the balance was uded to determine the butter-fat content of milk, and in the textile industry. After the acquisition of the business of Christian Becker, The Torsion Balance Company formed a New York Corporation called Christian Becker Incorporated by filing a certificate dated February 18, 1915. Its directors were Harold H. Fries, William Clark Symington, and Robert B. Symington who were also its original stockholders and all of 92 Reade Street, New York City. This corporation remained in existence until the year 1943 when it was dissolved in the manner later described; and it, thereupon, became a division of The Torsion Balance Company. Shortly after the dissolution of Christian Becker Incorporated, The Torsion Balance Company on May 9, 1944 registered the name “Christian Becker” as a trade-mark with the United States Patent Office and had the exclusive right to that mark until May 9, 1964. Harold H. Fries died on June 29, 1946 and his shares were ultimately registered in the name of Wills and Company as nominee. Upon the death of Harold H. Fries, it was found that there was no one suitable to act as directing head. The attorney for the estate, Walter D. Fletcher, was designated as President of The Torsion Balance Company as an interim measure until a new directing head could be found. In the intervening months, this effort went on, and on December 13, 1946, Charles E. Donovan was made Vice President and active directing head of the Company. He was elected President of the Company on November 12, 1947. At the meeting of the Board of Directors on December 13, 1946, it was decided that this Company would undergo a complete modernization. In the course of this modernization a new plant was erected, the three principal lines of balances were redesigned to be more acceptable in the market, new machinery was acquired, new tooling and new sales policies were adopted, new accounting procedures installed and practically a new organization created.